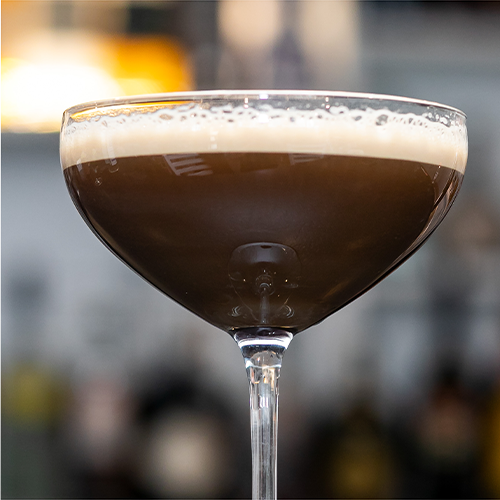 This is an easy sipping cocktail that will tantalize the senses and please the masses. Distilled from potatoes. 23.8% Alc/Vol. Produced in Idaho by KEEL Partners, Newport, RI. 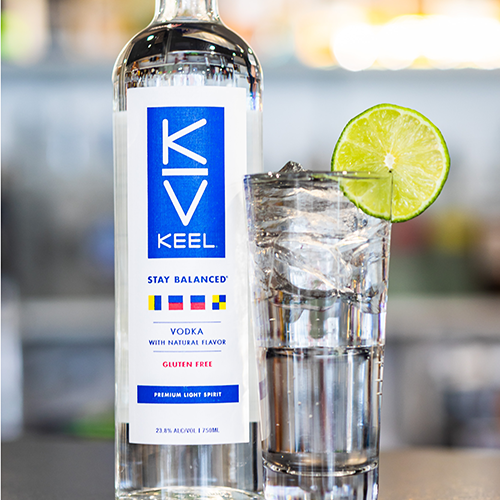 KEEL, Premium Light Spirit, Vodka with Natural Flavor. Per 1.5 fl. oz. - average analysis (for 1.5 fl. oz. distilled spirits). Calories: 58, Carbohydrate: 0.0 grams, Protein: 0.0 grams, Fat: 0.0 grams.